I have been thinking a lot about connecting to my environment. Feng Shui, an ancient Eastern design tool, is a wonderful way to infuse energy, emotion and really ground a space. It can also remind you to examine how you want your home to reflect your life. 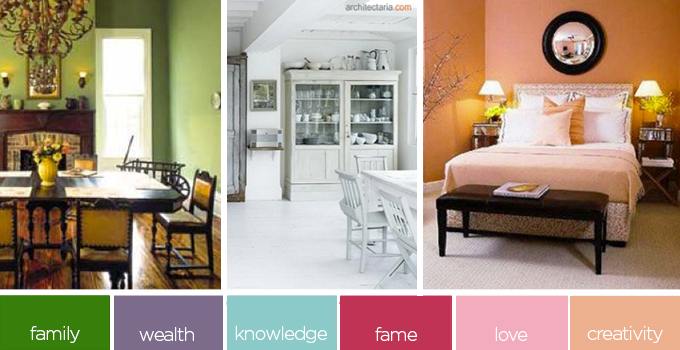 Feng Shui and color can become a perfect match. 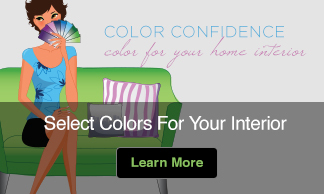 Knowing what colors correspond to what energies may seem like a challenge. 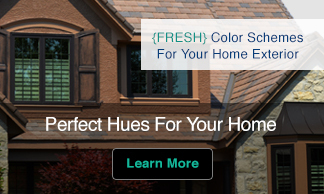 Take a look at my latest article, Feng Shui- A Whole New Way To Color Your Home for tips, ideas and to learn more about Feng Shui and its ability to enhance your life.